Cathy Adams offers 30 plus years in the real estate industry combining real estate brokerage, new homes sales, custom home building and interior design to her impressive resume. 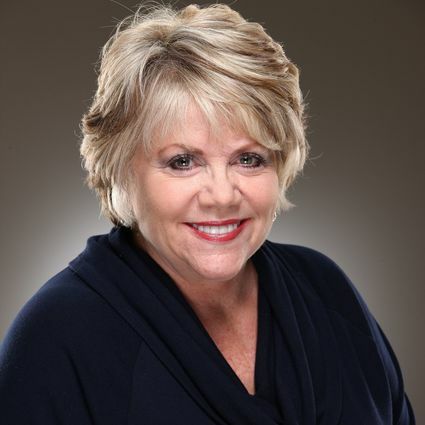 Attaining the level of Chairman’s Circle Gold, she is in the Top 2% of Realtors in the Berkshire Hathaway National Network and was the #1 Sales Agent in the North Fulton/Alpharetta Branch in 2016. Having owned a home in the Mirror Lake area for over 17 years, Cathy brings her passion for serving her clients to the Highlands community which she, her husband and family have loved for so many years. Her knowledge of construction and design offers obvious added value to her clients. Sellers are guided on how best to stage and present their home to the marketplace with complimentary staging on all her personal listings…while Buyers working with her are delighted with her vision in helping them to see the potential of every home they consider through the eyes of a seasoned builder, designer and Realtor. Whether marketing your home for sale or searching for the perfect home for you and your family, Cathy offers the promise of dedication, integrity and service. And the process is even further enhanced by the support of Berkshire Hathaway Home Services world class marketing tools, technology and name recognition. She is an Associate Broker, a Certified Relocation Specialist, a Luxury Collection Specialist, a member of The National Association of Realtors, The Atlanta Board of Realtors and The Highlands-Cashiers Board of Realtors, Atlanta’s Top Producers and she passionately supports the Sunshine Kids charity serving kids with cancer.